The latest TSL Podcast (Episode 59) is up! 79 minutes of Hokie talk. 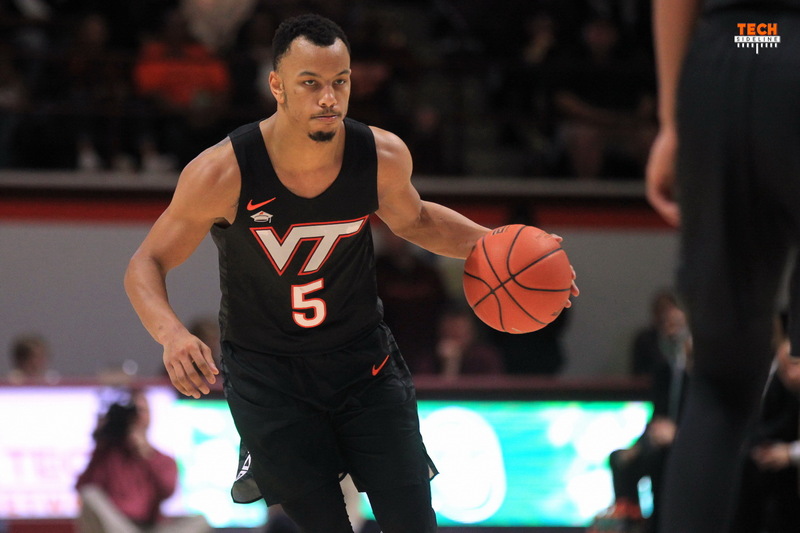 TSL Podcasters Evan Hughes, Chris Coleman and Will Stewart talk Virginia Tech basketball and the injury suffered by Justin Robinson against Miami. Our trio discusses the recent football transfers, and Evan poses the question: who are your top five Virginia Tech football players of all time? It was the weekend of the Super Bowl in 1985 when San Francisco beat Miami. The next day was Reagan’s second inauguration. The parade was canceled because of cold. I think classes were canceled on Monday, but it was not until around 9am or 10am. I made it to an 8am class. Will may remember the same. I rode the bus in to campus for it. The temperature on the bank near Main Street and Roanoke Street said -9 degrees on the ride in. I am pretty sure classes were canceled because I also remember econ professor Handsome Al Mandelstam giving us a hard time about it later in the week. He claimed that Monday was like late April/early May in Michigan. Bede and Alexander-Walker were both guilty of sloppy passing. If J -Rob is out, that will have to change. I’m hopeful. On the top 5 players I can’t believe you didn’t even mention Alan Bristow and Dale Solomon. Play good defense. Slow the game way down. Almost take a page out of UVA’s playbook. You can’t really maintain a running pace. JRob wasnt shooting great until Syracuse. The points can be made up. Without the JRob safety net hopefully Bede will realize he needs to step up.